Hearthstone: Heroes of Warcraft has been my go-to CCG for some time, now. I’ve coached by pros, and I have blatantly netdecked to gain ranks in the ladder. While I continue to chase the dream of achieving Legendary rank and possibly participating in tournaments, I’m happy to say that I’ve learned a great deal about playing competitive games in general and Hearthstone in particular. Hopefully, these tips will be helpful if you want to get into the game, play at a higher level, or just have more fun. By the way, most of these tips apply to Constructed play; I’m not a very good Arena player. I need a lot more practice, there. I’m guilty of having favorites. Paladin is probably my favorite class in Hearthstone, even though my corresponding character in World of Warcraft isn’t max level. My highest character in Azeroth is a Hunter, but Hunter tends to frustrate me in Hearthstone since so few Hunters play anything but decks that aim to beat face as quickly as possible. Anyway, my point is that even if you have a favorite class and a deck whose concepts you love (for example, my Rofladin deck that uses [Hobgoblin] and a bunch of adorable little minions), you shouldn’t be afraid to try out a deck in another class, even if it’s a class you don’t necessarily like for whatever reason. With the mutable nature of the meta-game, in terms of what decks are more efficient at producing wins, not to mention new cards you might earn from packs or solo adventures, it’s almost always a good idea to try something new. Take it into Casual and see what happens! Especially when it comes to clamboring up that ladder, I would refer to the post I linked above when it comes to looking up decklists online. Inspiration and experimentation make for some very interesting and fun decks, to be certain, but if you’re looking to get yourself ahead, it’s good to remember that folks have been there before. My experience with using online resources for new, meta-friendly decks in Hearthstone has universally been a good one. HearthPwn user Sigma put together a fantastic Warlock deck that I love to play, but control decks can be hard to manage at lower ranks when everybody’s playing Face Hunters. Thankfully, Sigma also made The Angry Chicken is pretty much the go-to podcast about the game. The hosts are agreeable and knowledgeable, the information is up-to-date, the debates are intriguing, and the transitional audio cues are fantastic. I love tuning into that podcast. I think you will, too, if you’re into Hearthstone at all. Sean “Day” Plott has long taught people to be better gamers, with his exemplary attitude and informative commentary. He tells great stories, has a bunch of experience commentating and streaming games, and did I mention he’s a great Hearthstone player? You should absolutely tune into his stream, or catch up on his YouTube channel. Hafu is another great Hearthstone streamer. She plays more Arena than Constructed, but her attitude is great and I love seeing more represtnation among gamers. I plan on tuning into her stream more often, and subscribing once I can afford to do so! That’s about all I can think of in terms of getting the most out of your Hearthstone experience. If you want to see me playing the game, talking about how I play and (hopefully) applying all of the above, you can do so over on Twitch. I hope to see you there! 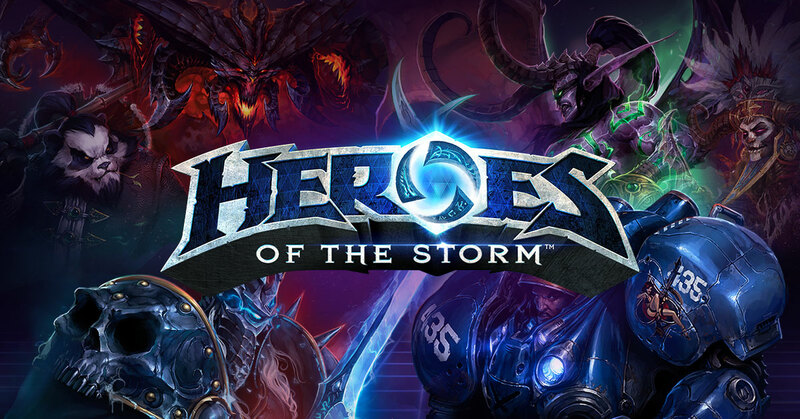 One of the things Blizzard Entertainment does very well is presentation. 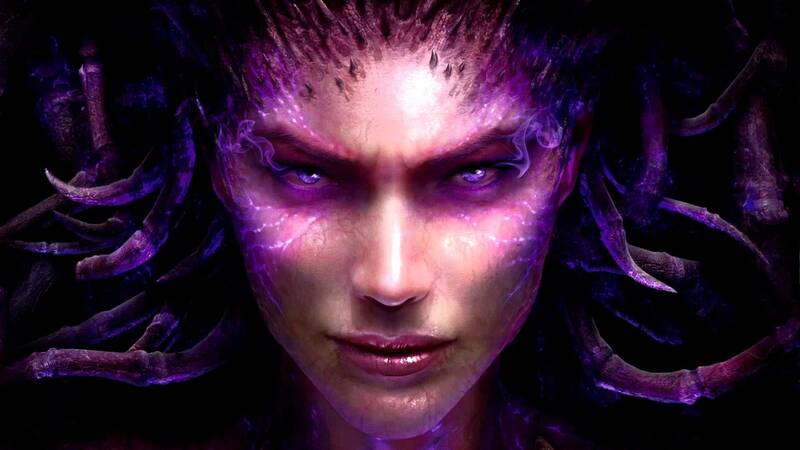 World of Warcraft‘s visual style has aged rather gracefully, StarCraft 2 has remained consistent in its high-quality art and sound assets (if not necessarily the stories it is telling), and the technical alpha for Heroes of the Storm looks and sounds impressive, from everything I’ve seen. I will write more about that when I actually get into the game. 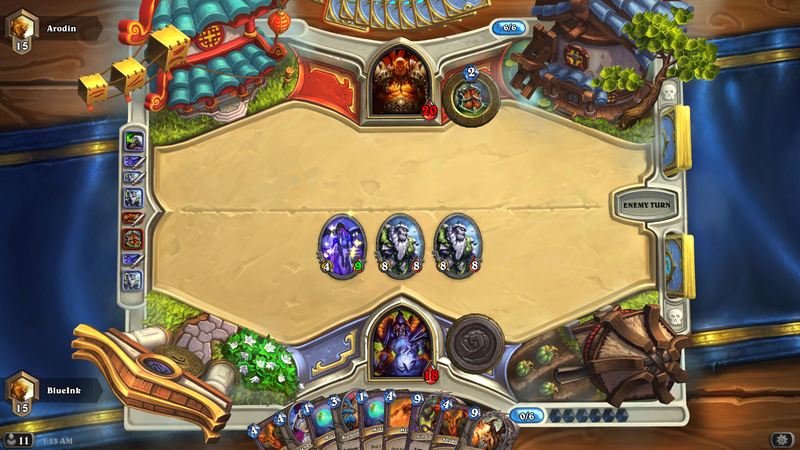 My point is that, when I first discussed Hearthstone: Heroes of Warcraft, it already looked good and sounded good. It is now in wide release, and is even available on iPad, so now seems the right time to give it a full review. 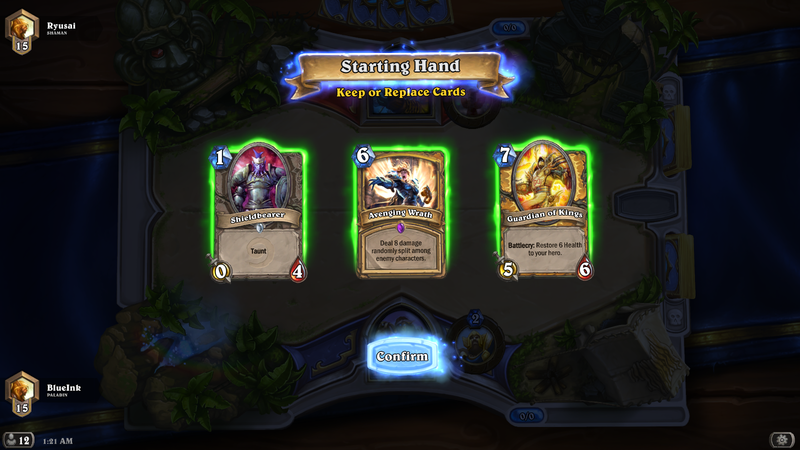 Hearthstone is a game that plays a great deal like Magic: the Gathering, and is both simple and free to play. In fact, there are characters within World of Warcraft that can be seen playing the game. In essence, it’s a pub or party game played by the denizens of Azeroth, either as a break from or a substitution for grander adventures. All sorts of Warcraft staples are present, from angry chickens to towering giants, and some legendary figures represent the player while others stride across the playing field. Or charge, in the case of some minions like Leeroy Jenkins. 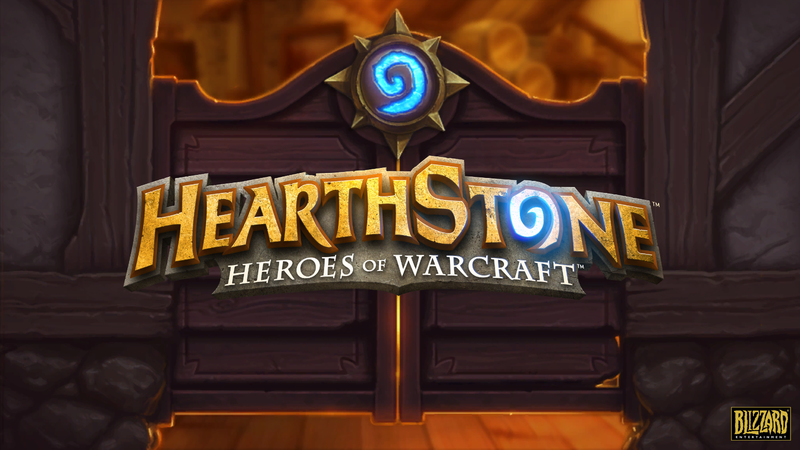 In terms of development, little has changed between the production edition of Hearthstone and its closed beta. Some graphical glitches have been either addressed or smoothed over, cards work the way they’re intended more often than not, and Blizzard’s visual panache is as strong as ever. Its familiar characters, strong tactile design, and business model all make the game consistently appealing, and easy to pick up and play. The game presents constant strategic and tactical questions. Provided your draw is at least half-decent. “Pick up and play” is even more apt now that the game is available on iPad mobile devices. The app is free to download, of course, and controls with the touch screen instead of a mouse. The translation of some functionality, such as dragging the mouse to a target, is replicated or replaced rather well, making the transition from the computer to the tablet very easy. The game does lag a bit here and there, though, so the implementation could probably use a few tweaks. Still, it makes it even easier to enter the game, say if you’re on a flight path in World of Warcraft or waiting in one of Blizzard’s many multiplayer queues. Recently, “free to play” games have come under a great deal of scrutiny. Often, such games are powered financially by business models that often lend themselves to the description of “pay to win.” In essence, such games are presented in such a way that if one pays enough money, they can get clear advantages over other players and basically pay their way to the victory within the game. In spite of accusations of one class or another being overpowered, Hearthstone avoids the “pay to win” trap by being quite well balanced. It is entirely possible to go into Ranked play with a deck using only the cards one gets for joining the game the first time, without spending a single cent, and rise to the Legendary ranks of the game. Decks with Legendary cards might be more efficient or flashier in what they do, but you don’t have to spend any real money to be successful in Hearthstone, which is definitely a feather in its cap. Life totals aren’t everything. Warlocks know this better than most. Hearthstone is a game I return to on an almost daily basis. It scratches the itch left by card games like Magic: the Gathering and Netrunner, does what it does with panache, and doesn’t take up a great deal of storage space on one’s shelf. 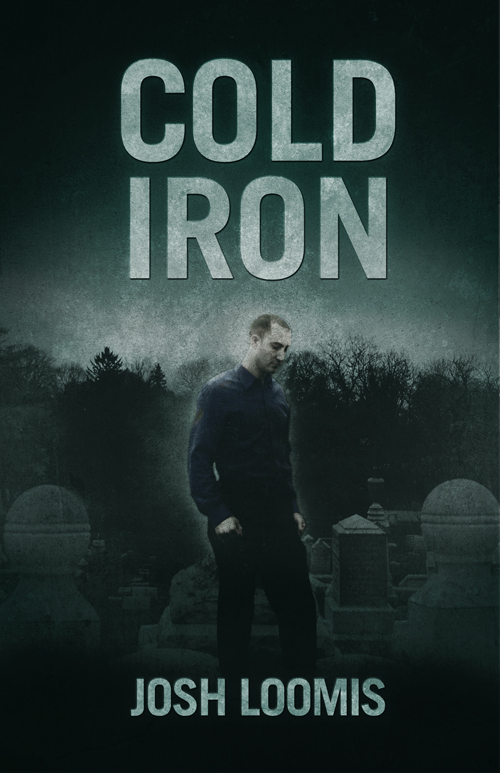 It continues to be challenging months after my first game, delivers fantastic moments of fascinating turnarounds and snatching victory from the jaws of defeat, and seems to only be getting better. A new adventure mode has been announced, and the first ‘dungeon’ we’ll be facing to gain new cards is the necromantic stronghold of Naxxramas. I’m very curious to see what will happen next in this game, and if you are too, there’s never been a better time to check it out. A few years ago, Blizzard Entertainment tried their hands a trading card game version of World of Warcraft. I was into it, for a while, as were quite a few other fans. It coupled the familiar themes and powers of the MMO with excellent art and an interesting mechanic for getting cards into play that sought to reduce some of the problems inherent with a TCG’s necessary randomization. While I no longer play it, it seems to still be going, if the shelves at Target are to be believed. And now, Blizzard seems to be working on bringing that sort of turn-based strategic and collectible experience to their PC fanbase with Hearthstone: Heroes of Warcraft, currently in closed beta. The game behaves like most TCGs: you acquire a starter set of cards, assemble a deck, and do battle with other players. Every turn within a game session, you receive a mana crystal with which to cast spells or summon minions from your hand, ensuring you never get shorted on the resources necessary to play. The goal is to reduce your enemy’s hero to 0 health while keeping yours alive. There’s a hero for each of the nine basic character classes in World of Warcraft, from ancient legends like Malfurion and Gul’dan to relative newcomers like Valeera and Anduin. Each hero has some class-specific cards, and a general pool from which they can gather other minions. The game is certainly not rocking the boat when it comes to traditional aspects of TCGs, and as with most things, the devil is in the details. 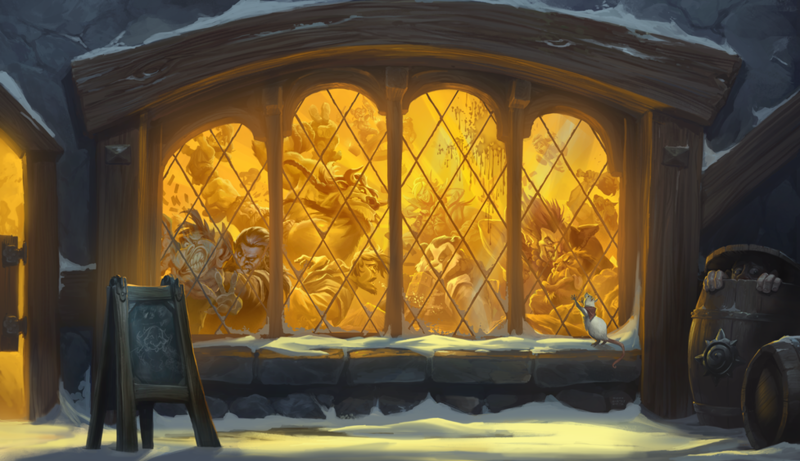 There’s an astounding amount of detail in Hearthstone‘s art and sound design. The play areas themselves are interactive, every minion has a unique voice, opponents slam into one another with resounding cracks to the cheers of the onlooking crowd – it all leads to a greater sense of immersion. The minions’ abilities are varied quite nicely, opening up multiple avenues and playstyles as they are added to decks. Each hero has a power to which they always have access, meaning that a player is only rarely entirely out of options. There are two play modes: regular or Constructed, in which players assemble their decks from their personal collections before doing battle, and The Arena, where a brand new deck is constructed from a pool of random cards and runs are more limited. Both modes offer up rewards, as do Quests which are distributed once a day, most commonly in the form of gold which can be used to enter The Arena or buy ‘Expert’ packs of cards. And if you don’t need some of the cards you get, you can ‘Disenchant’ some, breaking them down into Dust which is then used to assemble different cards, from Common cards all the way up to Legendaries. As much as I like Hearthstone, I recognize it has some flaws. There’s very little to do on an opponent’s turn. There are ‘secrets’ which are cards that activate on certain triggers from an opponent, but only a few classes have them and they’re not that difficult to deal with. A couple classes feel a little unbalanced (looking at you, Priests) and it can be difficult to assemble an effective ‘theme’ deck. There are some glitches here and there, but the game is still in beta and that’s par for the course. Finally, the game can be a bit stingy with its in-game currency and rewards, and while the nature of its systems keep it from being a ‘pay-to-win’ style game outwardly, I feel like higher quest rewards or more Dust from the Arena would be better incentives to keep playing. 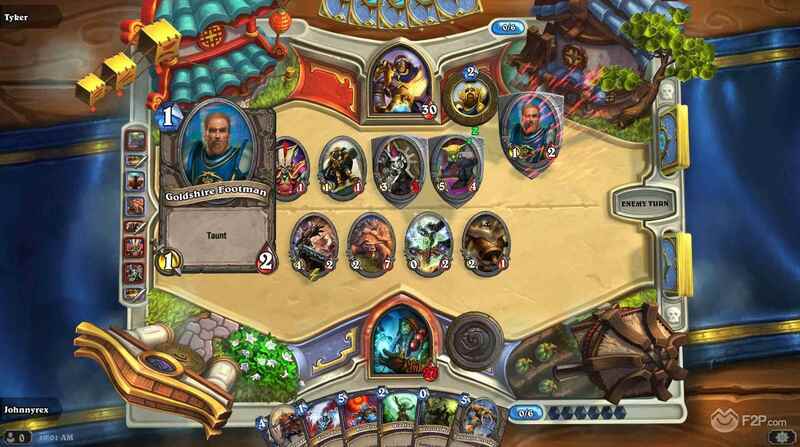 That said, Hearthstone is a rock-solid implementation of a good premise for an extension of one of Blizzard’s longest-running franchises. I am enjoying the beta, and continue to sneak matches in around writing sessions and bouts with longer games like Skyrim and World of Warcraft. It scratches the Magic: the Gathering itch quite well and, flawed as it is in places, I’m curious and eager to see how it behaves in its final form.